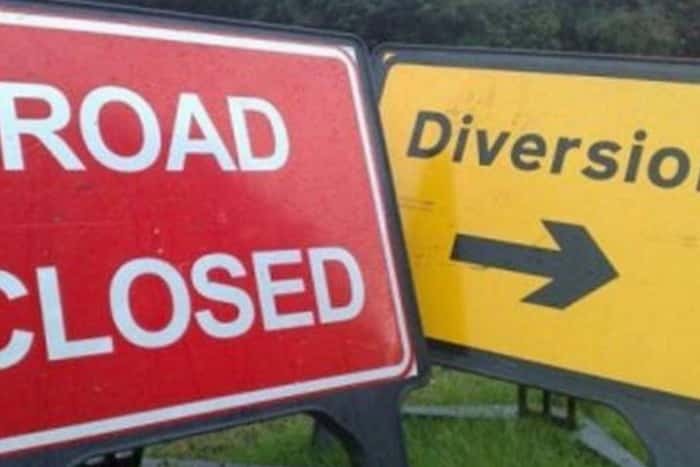 Oxfordshire County Council have made arrangements to carry out some repairs to Hornton Lane, between Lane Close and Church Lane. The works are scheduled to take place between 9 and 13 April, and a road closure will be in force to enable the works to be carried out safely. In practice, it is expected that the closure will only apply between 9.30am and 3.30pm, and that access will be maintained to frontages. 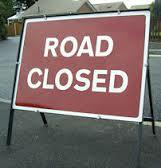 However, diversion signs will be in place. For more information and map see letter from OCC. This entry was posted in Posts by Parish Council and tagged Hornton Lane, Road closure on April 6, 2018 by thehorleyviews. This entry was posted in Posts by Parish Council and tagged Hornton Lane, Road closure on March 21, 2018 by thehorleyviews. 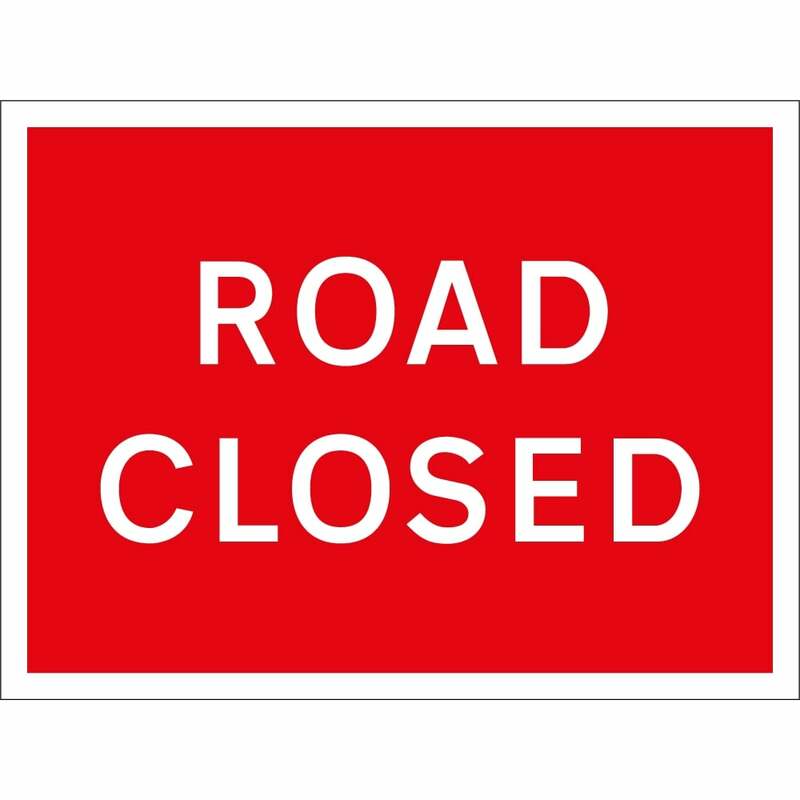 Banbury Lane at Manor Farm Barn will be temporarily closed for 3 days to facilitate sewage connection work. For further details see Notice and Map on the Parish Council Notice Board. This entry was posted in Posts by Parish Council and tagged Banbury Lane, Road closure on August 17, 2016 by thehorleyviews.